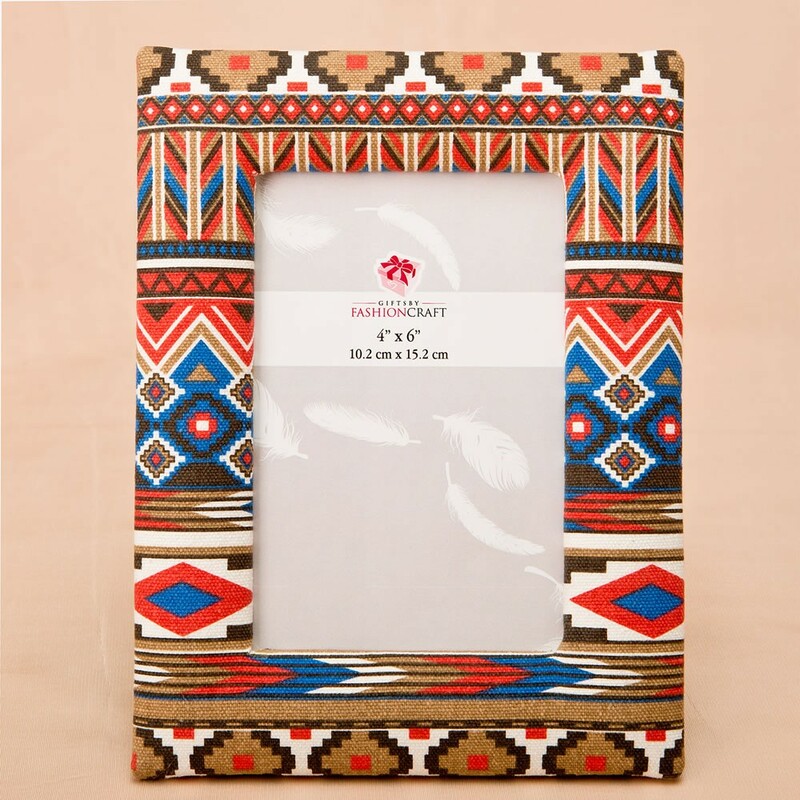 This charming frame will delight with beautiful southwest colors and an intricate Aztec design. It offers a rich, warm feeling with the hint of exotic ancient civilizations. 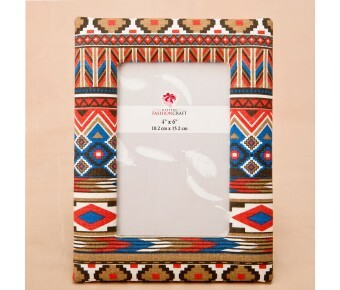 Our frame is crafted from actual fabric in beautiful southwest colors. It holds a standard 4" x 6" vertical photo behind a glass front window. The frame has a velvet easel backing which is hinged for easy insertion of the photo. This frame will blend into many home decor themes and is the perfect way to show off a special photo. They also makes a great event displays, showcasing your table numbers. 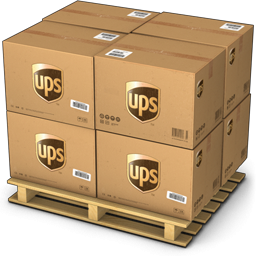 Guests will be thrilled to take them home as a reminder of your special day. Your clients will be delighted to purchase these colorful frames both for themselves, their grand events and as luxury gifts.